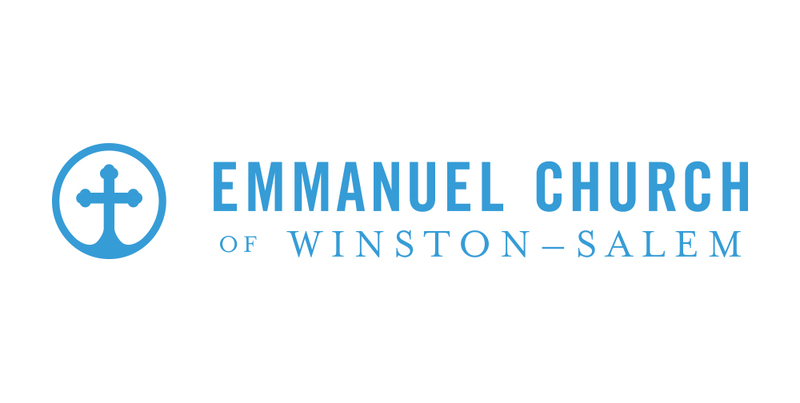 We seek to offer regular opportunities for the men of Emmanuel Church to gather, share fellowship together, and consider the truth of God's Word. Currently, we meet on one Saturday morning every other month for a men's fellowship breakfast. We gather together at 8am to share breakfast together and then a talk is given connected to biblical manhood. The purpose of these gatherings is to foster fellowship among the men of our church. Our meetings are held at 407 Petree Road, Winston Salem in the fellowship hall. All men and boys are welcome to attend these breakfasts!